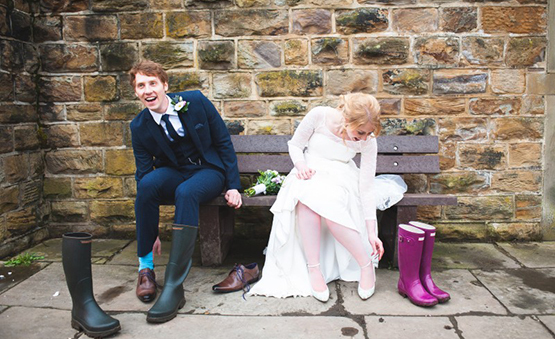 Oakleaf is a weddings & event planning and management service based in Yorkshire. We provide meticulously planned celebrations in a friendly and approachable manner. 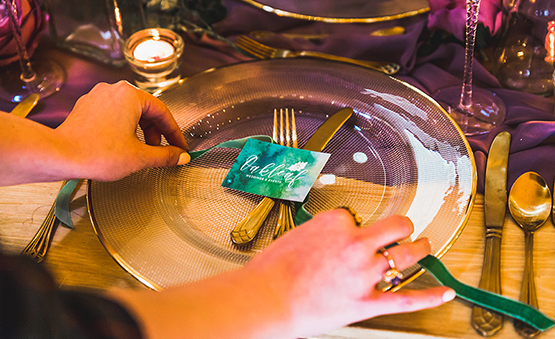 At Oakleaf we can provide assistance ranging from a helpful consultation to guide you in the right direction for ‘going it alone’ to full ‘hand’s off’ wedding co-ordination and everything in-between. Choosing a DIY venue and lovingly making and sourcing all your beautiful decorations can be wonderful! But if the thought of spending the day before your wedding up a ladder hanging bunting, getting covered in glitter and arguing with the family about where to put the fairy lights fills you with dread - then leave it to us! From a table plan to full venue decor, see how Oakleaf can bring your wedding to life with beautiful, bespoke styling. This service is completely bespoke according to your requirements and can include collection or delivery of items for hire and set up and dismantle of the venue decor. 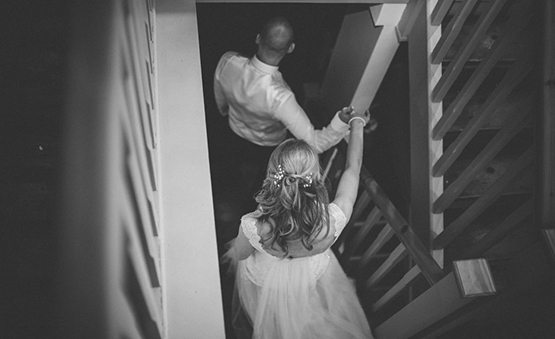 We make sure your wedding day runs perfectly so you can relax and just be married! 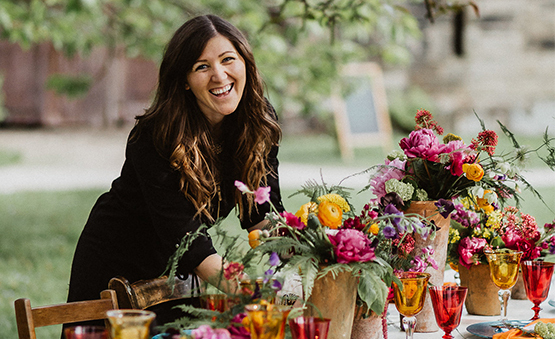 This is the perfect service for those venues that are generally ‘hire only’ without in-house staff and a welcome release if you are a DIY bride and have planned your own wedding but don’t want to manage the day, and why would you?! 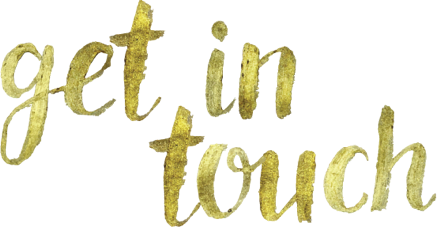 This service is well suited to couples who would like to plan most of their wedding themselves but require an experienced planner to consult with throughout the process and bring everything together so you can avoid those pre-wedding meltdowns by not having to 'go it alone'! This is an extensive wedding planning and management service. We will help bring your wedding vision to life. Your event will be meticulously planned and executed with your unique input from start to finish. Just call us your wedding PA! This is a completely ‘hands off service’. 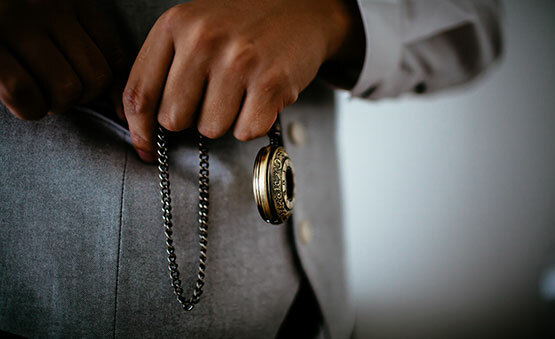 We can take care of every little detail of your wedding from picking up suits to styling the whole event. You can be rest assured your wedding will be meticulously planned and be full of personality. This is a bespoke service for advice on anything you require assistance with. This may include guidance with table plans, styling, guest lists or any other aspect of wedding planning. We can suggest suppliers, timelines, budget, wedding etiquette, differing ceremonies etc and can share hints and tips for the perfect day. Each celebration is unique so please inform us of your requirements for Anniversaries, Baby Showers, Birthdays, Children’s Parties, Engagement Parties or anything else you need planning and managing! 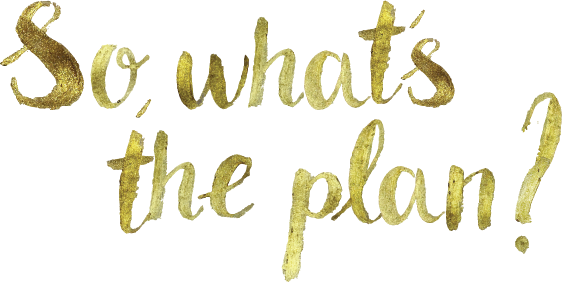 Are you are venue that needs a professional planner and co-ordinator to occasionally or regularly organise and oversee weddings and events on your behalf? We understand that not all venues warrant or want a full-time in house member of staff but do need an event specialist perhaps on an ad-hoc basis to suit your requirements and represent the venue. Perhaps you are looking for someone to run the show full time while you take a back seat - trust us to look after your venue. bring in and manage those bookings. Please contact us for a brochure which explains our services in more detail. All our services can include an initial, free, no obligation consultation to discuss your requirements, meet us and see if Oakleaf are right for you! Any of our services can be adapted, added to, reduced or combined and made completely bespoke to fit your requirements or budget. I am Becky (Bex) Ioanna, a former Primary School Teacher who wanted to apply my organisation and creative skills in another arena. 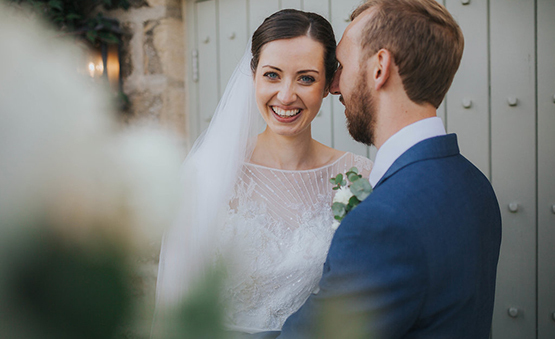 After eagerly planning my own wedding surrounded by woodland and the leaf featuring heavily in my styling and a desire for a career change – Oakleaf started in my mind! 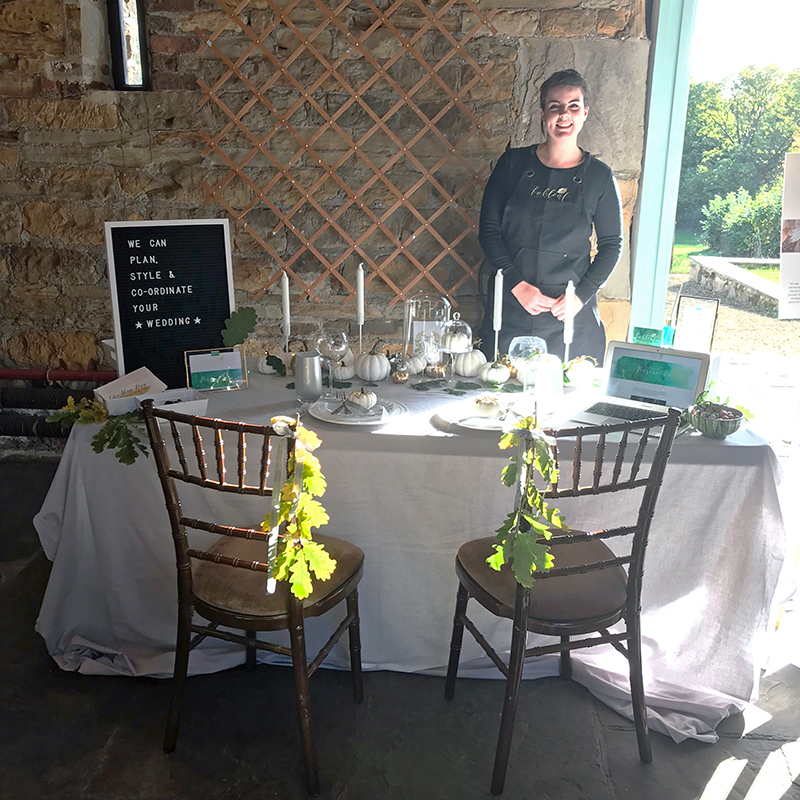 After gaining valuable experience as the wedding co-ordinator at one of West Yorkshire’s most esteemed and characterful wedding venues I decided to start my own planning business and help more people realise their event aspirations. I am always astounded at how different two weddings can be, each couple have personalities that make it their own and I NEVER, EVER tire of seeing a bride in her wedding dress for the first time! My aim is to make your wedding day unforgettable in every single way and run smoothly from start to finish so you can do what you are supposed to do – just relax, enjoy and be married! Hanne is the other half of the Oakleaf Team! She is often present on couple's wedding days providing on the day coordination, making sure everything runs as it should; guests are happy, the venue is looking sharp and our couple's are ready to get married! She also knows all about the corporate event world and is our resident expert on this. Hanne is commonly seen heading up our Wedding Fairs interacting with couples and finding out how we can be part of their big day. Basically, we don't know what we'd do without her! A little more about Hanne.. Words cannot express how thankful we are that you were involved in our wedding – how lucky we were! 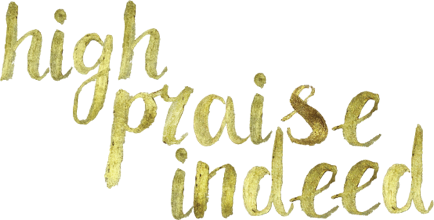 After our first meeting, we both felt instantly relieved, like a weight had been lifted from our shoulders – one that we didn’t even know had been there! You were brilliantly organised, thought about the little details we hadn’t considered and fought our corner for us on a couple of issues. This took so much of the stress away and meant we were confident that the day would run smoothly with you in charge. We were right! You helped make the day perfect. Thank you for all your hard work and for being on top of timings, drinks and all the little tasks that needed doing. You are incredibly good at what you do and future couples are so lucky to have your help! Just wanted to say a HUGE big thank you for all your help and advice and time in helping to make our Wedding Day such a wonderful day. We had such a lovely relaxed and special day, and all of you contributed to making that possible. Thank you for helping us to plan everything and making sure the day itself went so well. We appreciate so much how welcomed and relaxed you made our guests feel. Everyone had such a lovely day and we thank you sooooo much for helping it all come together! I love Bex – without her our wedding would not have been the success it was. 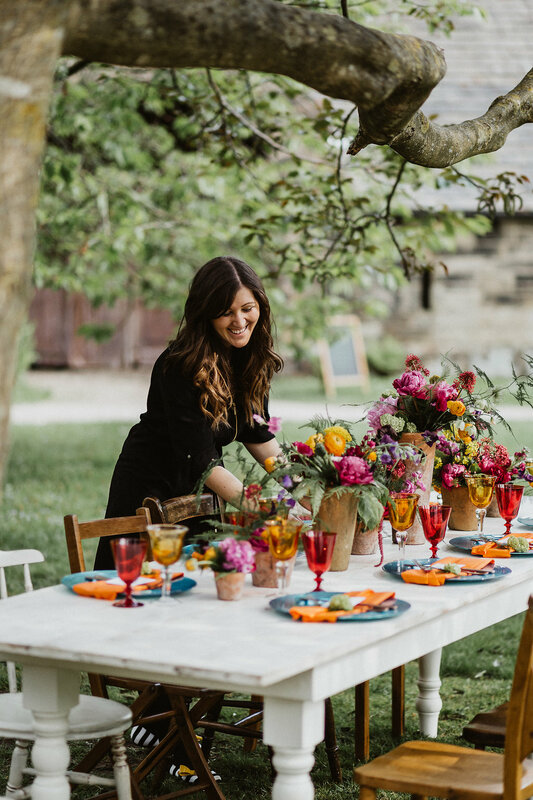 From our first meeting I knew I could relax (well, as much as brides can relax) She is the go to lady for all things wedding, and helped to transform all of the ideas in our heads into a wedding day. I must have sent her a zillion emails and never once did I feel that I was being a nuisance. She always replied really quickly and with the same cheery tone. We had to make some pretty major changes very last minute due to the weather (rain, rain and more rain). Bex gave great advice, stopped me having a bridal wobble about it all and sorted everything. On the day she was the first face I saw when we drove up to the venue and I immediately felt calmer. 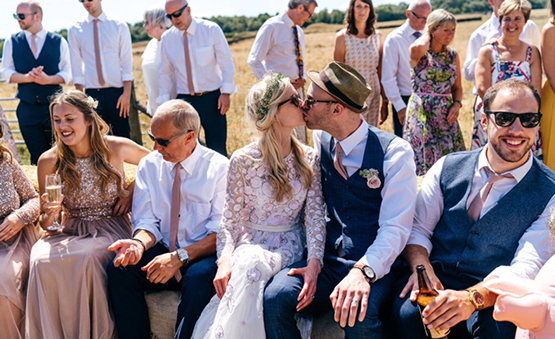 The day ran to perfection – we could just enjoy our time with friends and family whilst everything was organised in the background. 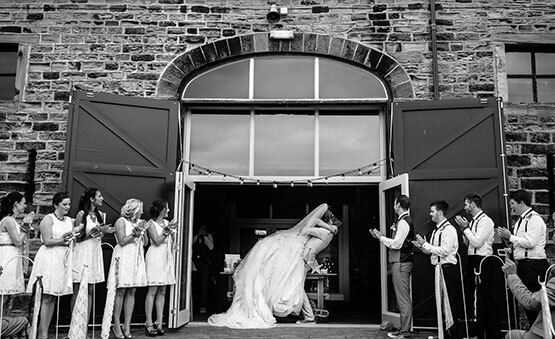 We enjoyed very much working with Bex in organising our wedding. It was easy to communicate with her throughout the last year and she gave us lots of advice and useful pointers. Organising the wedding seemed like a daunting task at first, but she put our minds at ease, explaining what we needed to do and what we needed to think about before the big day. We would highly recommend Oakleaf Weddings & Events for anybody who wants to organise a wedding/event without stressing too much, as Bex was able to lift a lot of this weight off our shoulders. Bex has been literally incredible throughout! Has been so helpful and accommodating with all our ridiculous requests, my million questions and even helped me tactfully say no to some of Jonnys inappropriate requests (a big screen to watch the football ) Your recommendations were all more than incredible and we can’t thank you enough. Bex has been wonderful throughout the planning for our wedding. We had the most amazing day and Bex was so organised and easy to work with, always answering my many many questions!! I'm so glad we decided to work with Oakleaf Weddings for our wedding. I was a bit unsure about working with a wedding coordinator as it seemed a bit extravagant but seriously this was THE BEST money we spent on our wedding! Bex is just really really good at her job and working with her meant we could relax and enjoy our wedding day, speak to guests, have fun and not have to worry about organising things on the day. 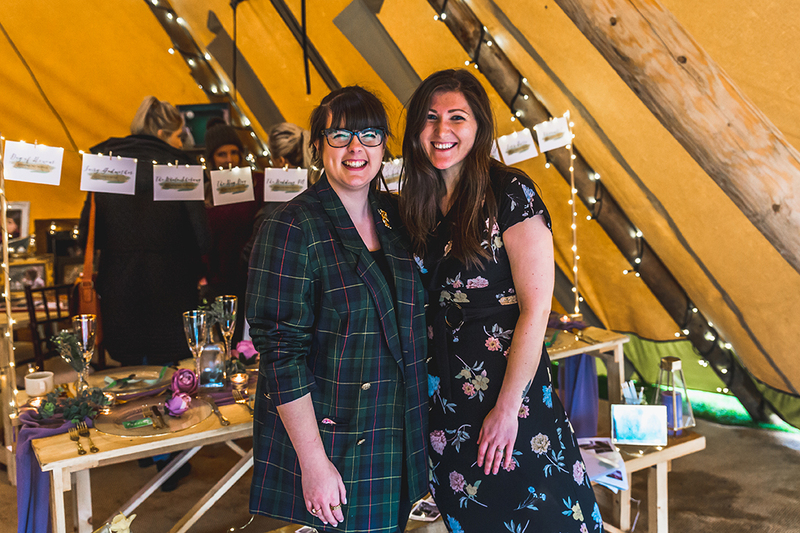 It was also great to have somebody to run ideas past when we were planning- it made planning our wedding, something that could have easily become stressful, really creative and fun. Thanks so much! We're midway through planning our wedding. Bex is on board to help with supplier recommendations and help in the run up, on the day co-ordination and to be our fairy godmother and help clear the next day. We're having a DIY affair, but having Bex is making things so much less stressful! Super lovely & super organised! Bring on next summer! Bex was wonderful - so chilled out and friendly and great at her job! 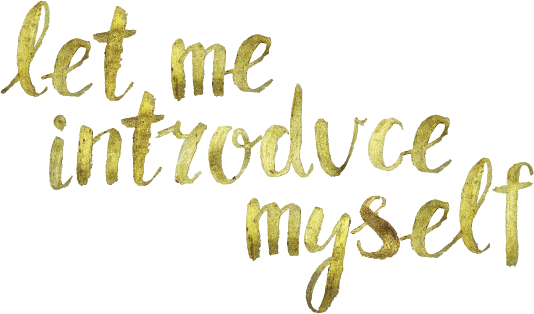 From the moment we met her I felt calmer because she had a super organised spreadsheet and lots of helpful info for us. She helped us plan the day without pushing any ideas on us, keeping everything really informal and right for us as a couple. And she dealt with all my stupid pre wedding panic emails really speedily and with patience, which I appreciated a lot!! I feel I should also mention that we had a pretty eventful wedding, with gale force winds causing our hay bail and firepit circle to catch fire, and Bex dealt with it expertly. We didn't even know it had happened until after it was resolved, which is pretty impressive since the fire engine was called out!! She was just super chill about it, and because it was being handled so well we could all laugh about it and it'll just be a great story to tell our kids one day! Photos courtesy of Sansom Photography, Caitlin + Jones, Dot & Scolly Photography, Dom Ioanna, Jane Beadnall Photography, Mark Hillyer Photography.